James Marsh was born on 30 April 1963 in Truro, Cornwall, England. He is writer and director, best known for his unique versatility and his well-thought-out approach to storytelling across several different formats. Aside from directing the global box office hit The Theory of Everything, Marsh is also well known for directing The King (2005) and Shadow Dancer (2012). 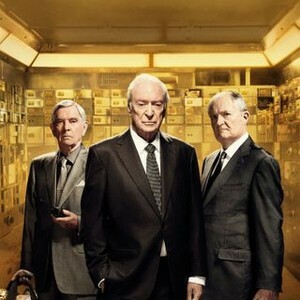 2019 "The King of Thieves"
Released in January 2019, The King of Thieves, directed by Marsh, features Michael Caine, Jim Broadbent, Michael Gambon, Tom Courtenay and Ray Winstone. It is inspired by a real-life security-vault robbery in London’s jewellery district undertaken by a group of retired criminals which begins as their last criminal heist but quickly descends into a brutal ordeal. 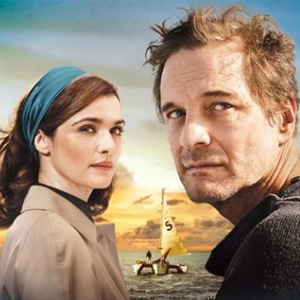 Released in February 2018, The Mercy, starring Colin Firth and Rachel Weisz, is the incredible story of an amateur sailor named Donald Crowhurst and his solo attempt to circumnavigate the globe in 1968. 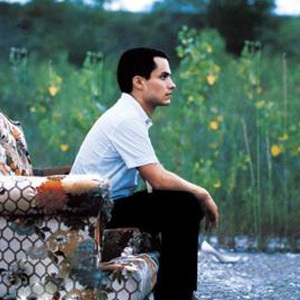 The movie shows the struggles he confronted on the journey while his family awaited his return. 2014 "The Theory of Everything"
The movie won an Oscar for best actor, Golden Globes for best actor and original score. Winner of BAFTA’s best British film, best actor and best-adapted screenplay. Nominations for the Oscars for best motion picture,best actress(Felicity Jones), best screenplay and original score. Nominations for Golden Globes for best motion picture, best actress and nominated for 10 BAFTAs, including best film and best actress. 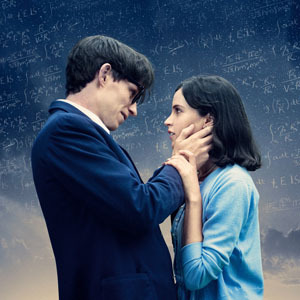 See all awards and nominations for The Theory of Everything. Starring Andrea Riseborough as Colette McVeigh and Clive Owen as MI5 agent Mac, the story is set in 1990s Belfast, with McVeigh, an active member of the IRA who becomes an informant for MI5 in order to protect her son's welfare. A feature film at the Edinburgh International Film Festival, the movie won the Golden Hitchcock Award and the Audience Award at the Dinard Film Festival and the Dublin Film Critics Circle Awards. Marsh was both co-writer and director on this movie starring Gael Garcia Bernal as Elvis, who leaves the Navy and heads for Texas where he contacts his father, Pastor Dave, played by William Hurt. who warns Elvis to stay away from him and his family. However, Elvis begins to seduce Malerie, his 16-year old daughter. The film was the winner of the American Independents Award at the Philadelphia Film Festival in 2006 and nominated for the Breakthrough Director Award at the Gotham Awards 2006. 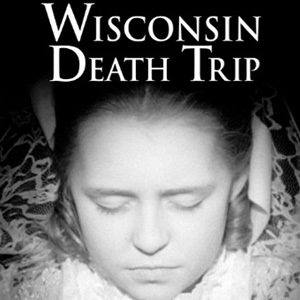 Marsh was producer and director of this movie, which dramatises a series of events that took place in the town of Black River Falls, Wisconsin, between 1890 and 1900. Using information from authentic news reports at the time, together with records from the nearby Mendota Asylum for the Insane, it covers the bizarre tales of madness, eccentricity and violence, where murders are common. People in the town are haunted by ghosts, possessed by evil and terrorised by teenage bandits and arsonists. The film was nominated for the Stockholm Film Festival Bronze Horse.